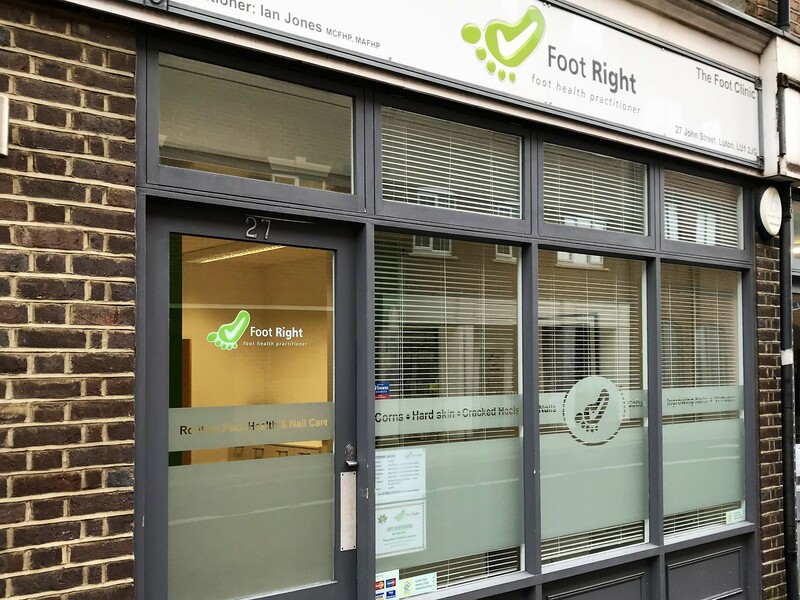 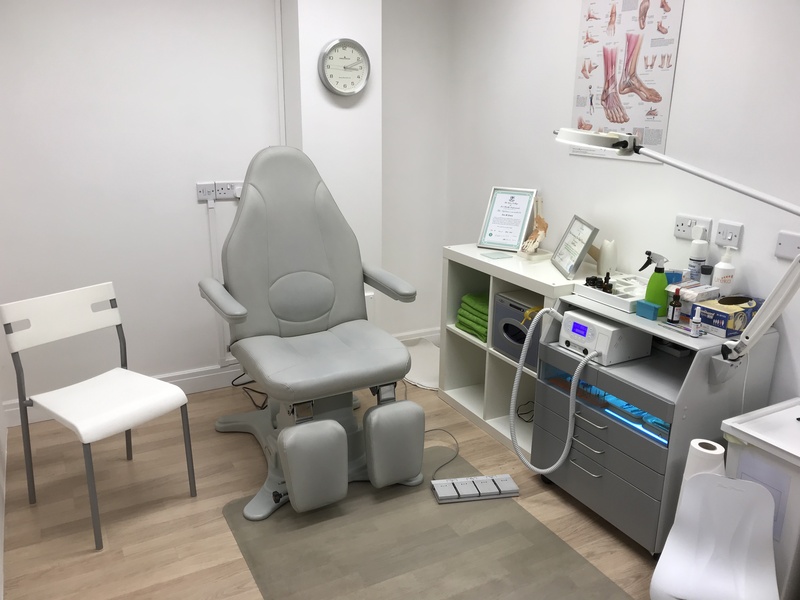 Foot Right offers Professional Foot Care with Ian Jones, a qualified Foot Health Practitioner (FHP) with over 10 years experience in a clean, safe and modern clinic. 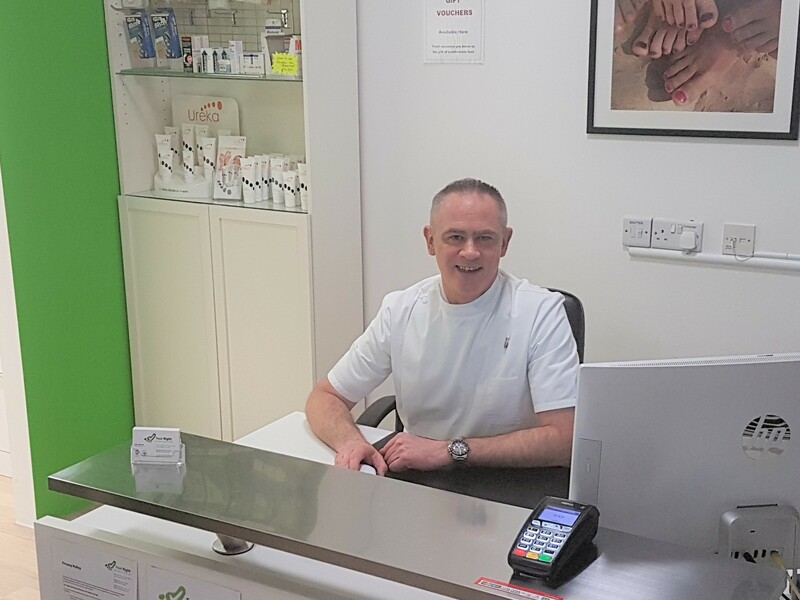 Gift Vouchers can be purchased at reception in £5, £10 and £20 denominations which can be used towards treatments. 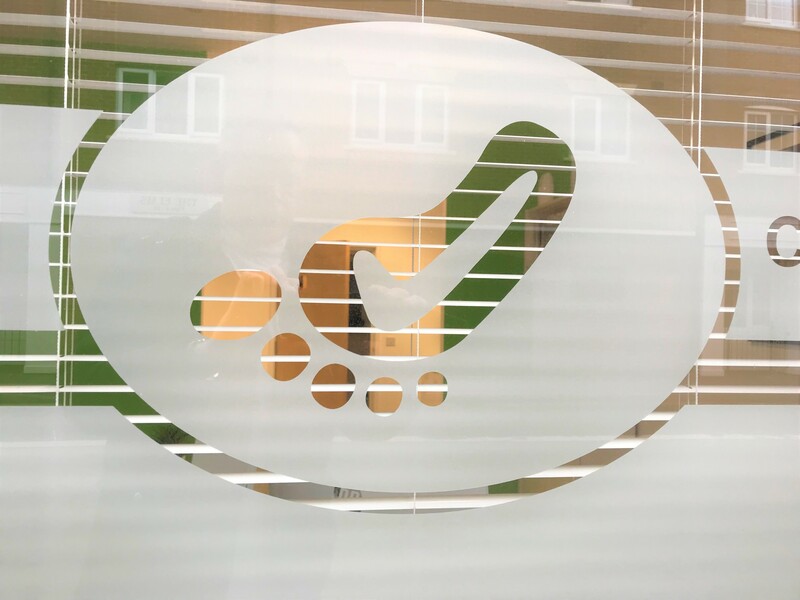 In addition to the routine treatments I offer toenail reconstruction and much more.